From the Inside Out is a group exhibition of female artists who utilise expanded forms of drawing to navigate a passage from personal experience to the outside world. 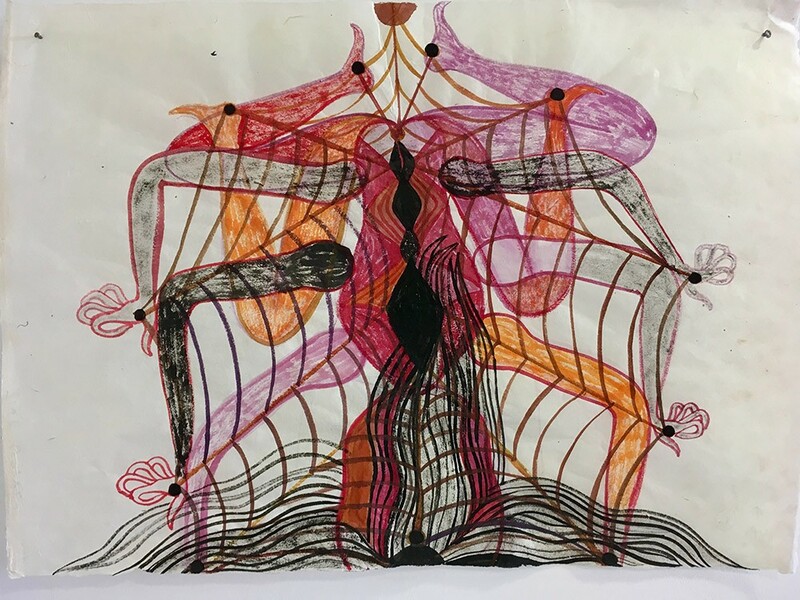 Featuring new works by all four artists, the exhibition explores the capacity of drawing to convey the complexity and diversity of female experience. This exhibition guide includes an introduction and list of works.